Marine biologists use earwax to determine all kinds of things about whales, and the same techniques might be useful for learning about people. Just like oak tree rings tell you how old a tree is, turns out, earwax contains a wealth of information! Scientists can tell how old the whale is, what parts of the ocean it lived in and when it lived there. They can also know how old it was when it went through puberty and in the case of female whales, how many times it had babies. They can even tell when it spent time in polluted waters by how many toxic chemicals have built up in the wax. 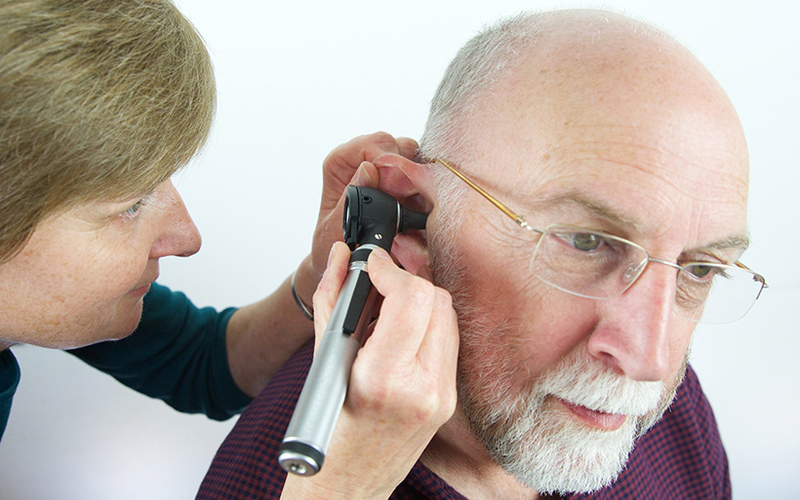 You might be wondering, what could your earwax tell others about you? Let’s find out. Researchers have found that you have a gene that determines what texture your earwax will be. This gene gets passed from parent to child just like the color of your eyes or the shape of your face. Some people have dry wax. Some people have wet wax. For some, it’s nearly odorless. Others have a distinct scent. Some have wax that’s yellow, and others clear. It’s all in the genes that make you who you are. No, it cannot give you your whole family tree, but because earwax type is passed down to you, it can tell you which continent your ancestors likely came from. People from East Asia tend to have dry, colorless and nearly odorless. Native Americans also have this kind of wax, which reinforces the idea that Native Americans may have come to the “New World” on a land bridge. People whose families come primarily from Europe and Africa have wax that is wet and yellowish brown. Their wax has a distinct scent that is not present in Asia. The earwax of people in Southeast Asia and Western Asia (Middle East) is still being studied. While these are the general rules, there are obviously exceptions that likely occurred when people migrated to different parts of the world. The type of earwax you have is closely tied to your body odor. People with dry earwax have more eccrine sweat glands. These sweat glands sweat out mostly water and salt. This sweat doesn’t smell like anything. People with wet wax have more apocrine sweat glands. These glands sweat out excess protein and fat. In addition to the actual odor of the sweat, bacteria consider this kind of sweat food. These happy bacteria multiply to produce what we call body odor. Just like whales, you also store dead viruses, pollutants and other chemicals you’ve produced or been exposed to in your earwax. Each of these tells a story about where you’ve been and what you’ve been through. Earwax science is still young, so researchers have much more to explore. What else will they learn about the secrets that earwax might hold? We’ll continue to follow this exciting research and know you will too.